It’s time to reset your Epson printer ink pad to continue its serviceable life. You just need to download a specific software and perform a short process to solve this problem. 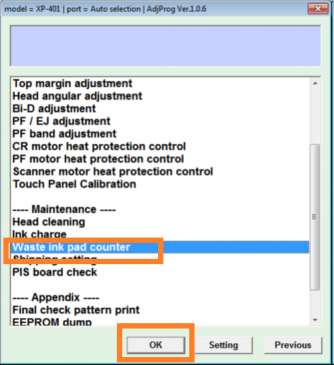 But first, what causes the Epson Waste Pad Error to Occur? 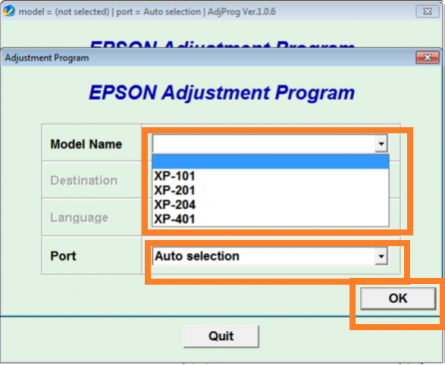 How to Reset an Epson Printer for FREE? 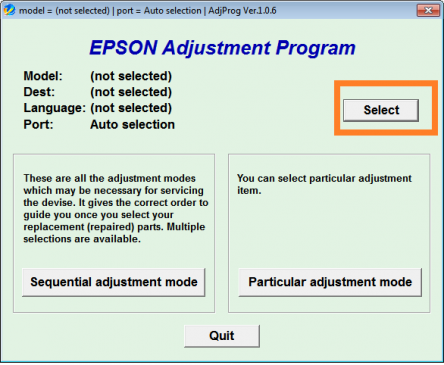 Look for your Epson printer model below and click on the corresponding Epson Printer Resetter Tool download Link. You can download the software via Google Drive for FREE. Unpack or Unzip the downloaded Epson Printer Resetter files. Epson Resetter Tool for Epson Printer Models: L110, L210, L300, L350, L355, etc. Epson Resetter Tool for Epson Printer Models: ME 320, TX121, etc. 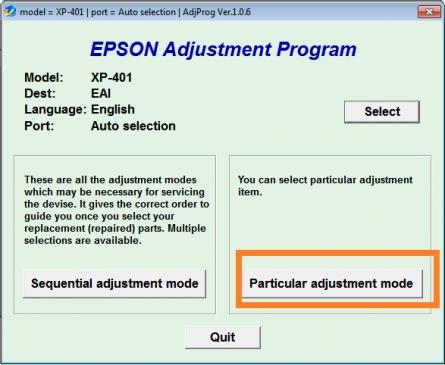 From the unzipped Epson Resetter Tool files, look for the Epson Adjustment Program named AdjProg.exe file. 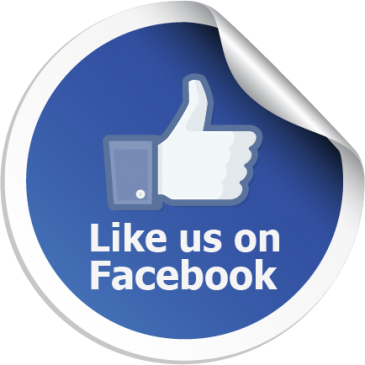 Double click it to get to the screen as shown below then click “Select”. Another dialog box will appear. Select your printer on “Model Name”. Leave the Port as “Auto selection” then click “OK”. The dialog box will close. In the first dialog box, Click on the “Particular adjustment mode” button. Another window will open. Select the option “Waste ink pad counter” then click “OK”. You would notice that values were filled-up in the % and point boxes. Click / Tick both boxes again (Main pad counter, Platen pad counter ). Click “Initialization”. Congratulations. Your printer has been reset and can now be used again. You can follow these instructions next time you encounter the same problem again. 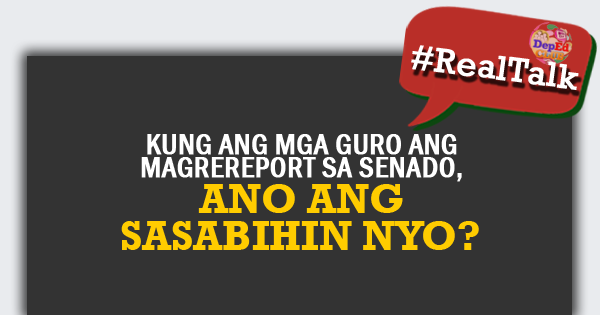 If you encounter a different problem, comment below or join the discussion in our Facebook Group for more insights. All files from DepEdClub.com are FREE for everyone. Thank you. 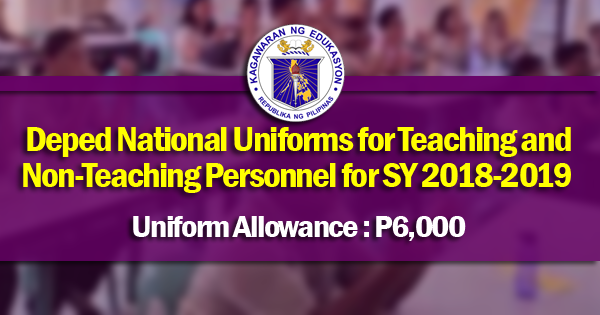 Please Share.